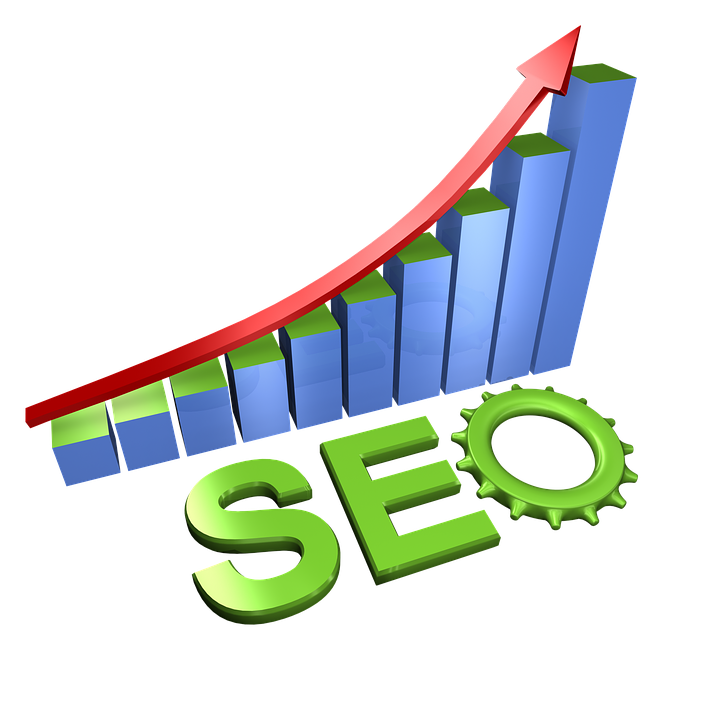 I will offer the one service for rank on google by SEO skyscaper service. 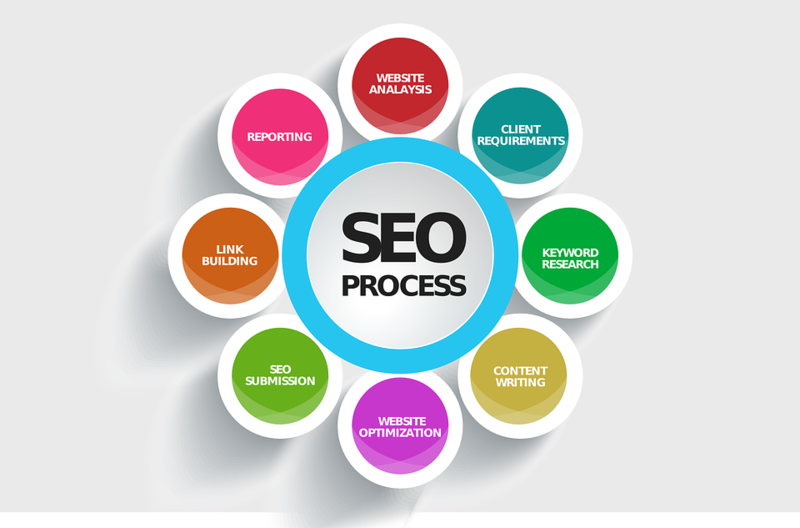 Best service IN SEO All will in one. Most of ​SATISFIED CLIENTS used service. I will give you 10 powerful permanent links and 30 link for upto 6 month. Link will be on site as like . Social ads on group also more. 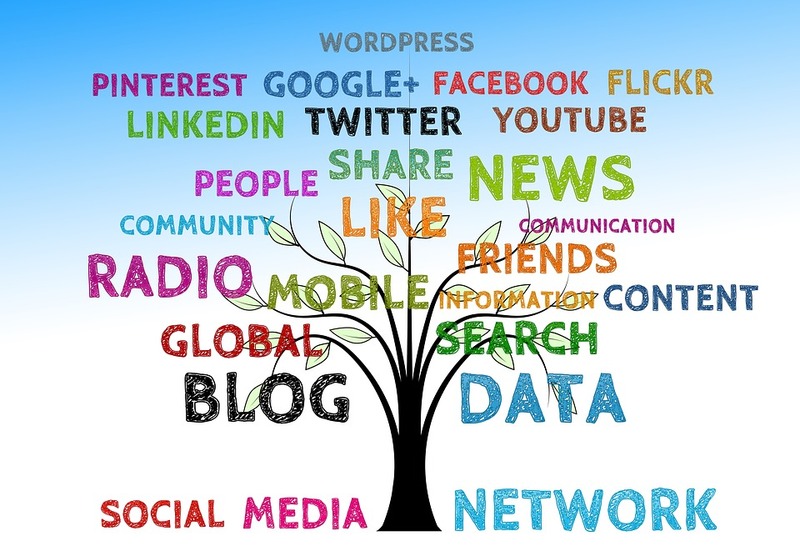 I will do the social ads posting on facebook 5 page and 2 google+ page.